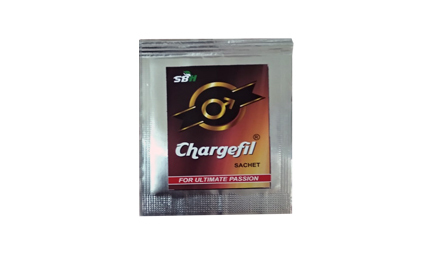 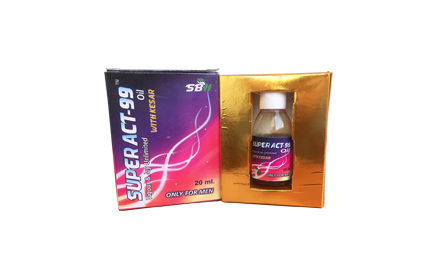 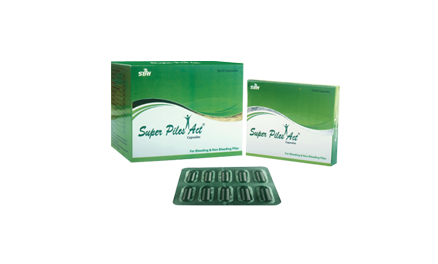 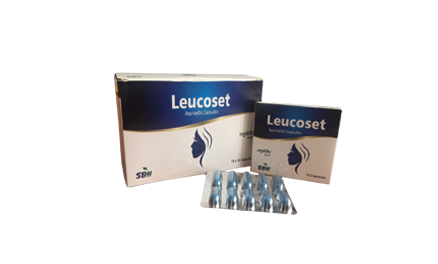 SuperAct-99 oil can be used is increasing the experience of sexual pleasure, fun and desire SuperAct-99 oil offers you a safe and clean alternative which helps eliminate your libido and increasing vigor. 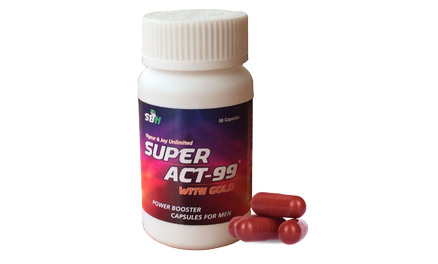 Usage:– Use 10-15 droops of super act 99 oil at the light before sleep. 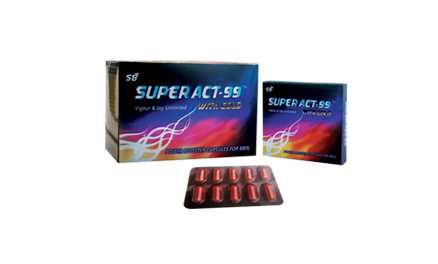 and in the morning by a light massage.